I recently had the incredible pleasure of a whirlwind trip to Tanzania. 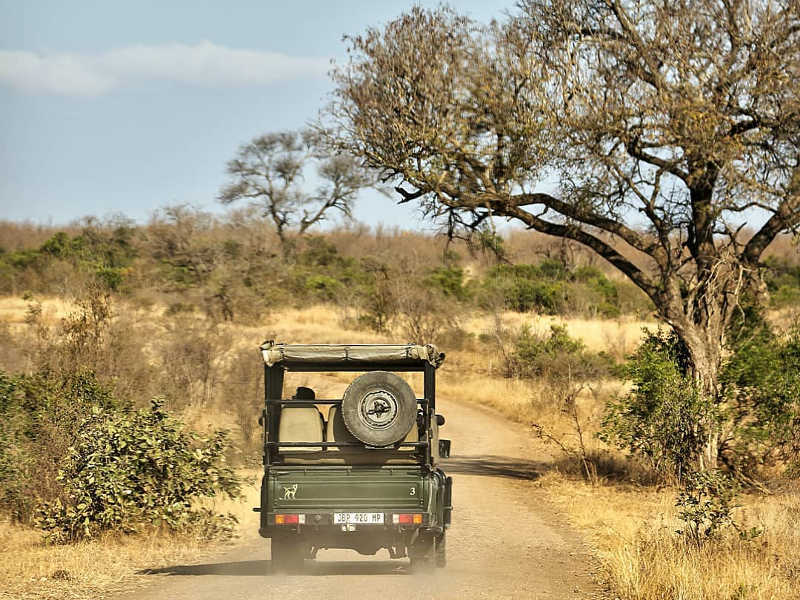 On the cards was Dar es Salaam and 2 hotels in Tanzania’s hinterland: The Serena Hotel at Lake Manyara and the Lake Daluti (formerly Mountain Village) Serena Hotel in Arusha, accessed via Kilimanjaro’s airport. These were absolutely gorgeous places to stay, but that’s for another story. Let’s talk about flying with fastjet. 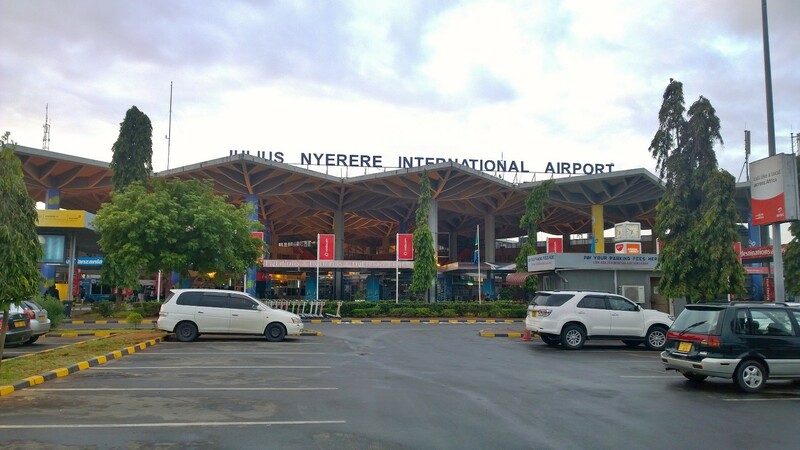 The airline currently operate flights between Dar es Salaam’s Julius Nyerere International and a number of international destinations like Lusaka, Harare, Johannesburg’s O.R. Tambo International Airport and from mid-September, Uganda’s Entebbe International Airport. Locally within Tanzania they operate flights to Kilimanjaro, Mwanza on Lake Victoria and Mbeya near Lake Nyasa (Lake Malawi). One thing’s for sure, they’re growing rapidly and are constantly adding new flights as more aircraft are delivered. 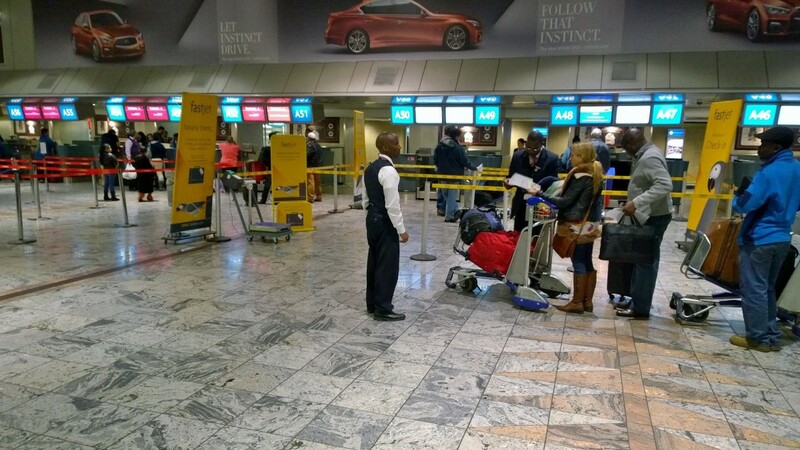 The fastjet counters at OR Tambo International airport are located towards the far left of the international check-in hall. Important to note here is that if you’ve booked with a travel agent you should be allowed to check in 1 bag of 20kg per passenger for free. If you’ve booked on fastjet’s website, you’d have to have pre-purchased luggage allowance online or you may be forced to go to the ticket counter at the airport to purchase it before checking in. Why? The airline operates in the full no-frills format of its older European compatriot, easyJet. The flight to Dar es Salaam leaves just after midnight (00:05am) so check-in takes place “the day before”, so to speak, with gates opening usually around 9:30pm in Johannesburg. You have to get your hand luggage tagged with a fastjet tag too before you check-in, not 100% sure the reason for this, but it does add to the fun atmosphere of the airline to have those bright yellow tags with the parrot dangling from luggage on peoples’ shoulders. The planes are Airbus A319’s, inherited from easyJet – you’ll notice orange accents on some aircraft inside – and they have quite comfortable leather seats arranged in a 3-aisle-3 format, similar to Mango and Kulula. I noticed something curious though, the seats on the left of all the planes we travelled on appeared to have more leg room than those on the right. Those of us with long legs will definitely find the left-hand side of the plane a bit more roomy; though it must be said, the seats are plenty wide. 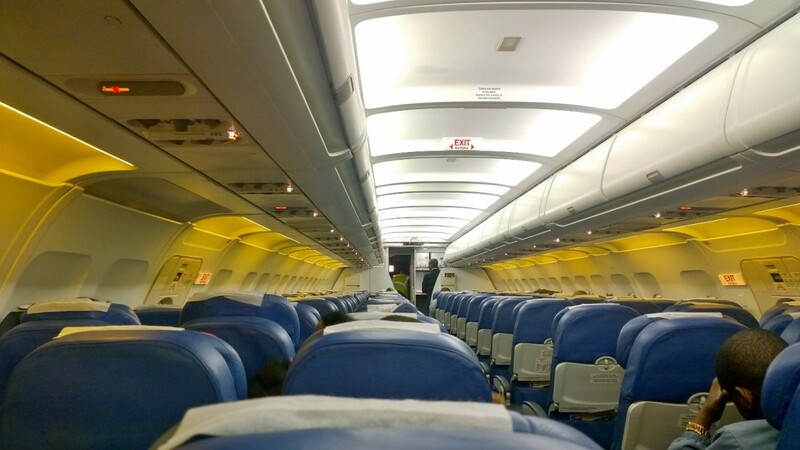 The plane is also clean and the staff friendly and well presented in their cheerful yellow uniforms. Meals are not included in the fare but a decent and affordable assortment of snacks are available in-flight such as cashew nuts, sandwiches, chips, juices and even beers on the Johannesburg-Dar es Salaam route. The airline accepts payment in US Dollars, Tanzanian Shillings, Zambian Kwacha and South African Rands on the appropriate routes. The fastjet flight to Dar es Salaam arrives at about 04:40am local time and the flight to Joburg departs at around 08:30pm. Again check-in is around 2 and a half hours before departure, and domestic and international check-in counters are in the same place at Dar Airport. 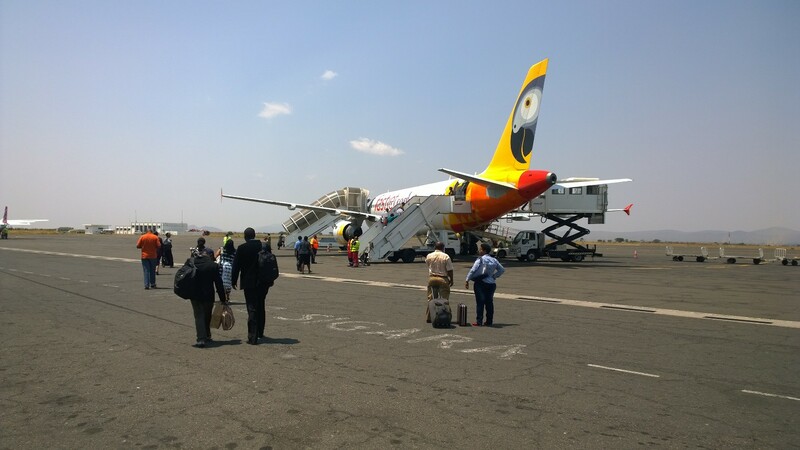 If you’re connecting to another airport after arriving in Dar es Salaam, fastjet do not send your bags all the way through to your destination and you’ll need to collect your bags and check in again for your next flight. If you’ve not been to Dar es Salaam’s airport before, it can best be described as an adventure. The Tanzanian government is in the process of building a brand new terminal which is designed by the same company who designed Soccer City in Soweto and is set to open in 2015/2016. 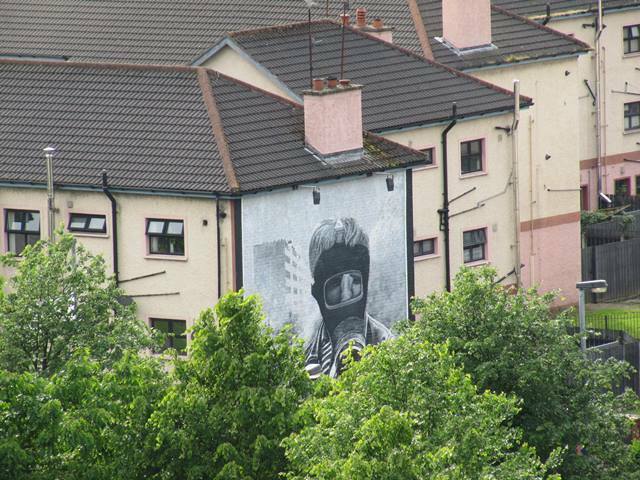 It could not come soon enough as the current building is visibly outdated and stretched beyond capacity. I would not suggest you spend any more time than you need to in the airport. That being said, traffic in Dar es Salaam can be pretty intense, so if you’re coming in from the city, keep in mind that it can sometimes take you more than 2 hours to get to the airport. If you do get there early there are two “Flamingo” restaurants, one on the mezzanine accessible from the outside seating area in front of the airport, and one after check-in in the departures hall – both are thankfully air-conditioned. Kili’s airport is about an hour from Arusha and completely free from the traffic you’d find in a big city like Dar. In stark contrast to Dar es Salaam, Kilimanjaro International airport is a much more spacious, quiet and friendly one with a sort of safari-esque feel. 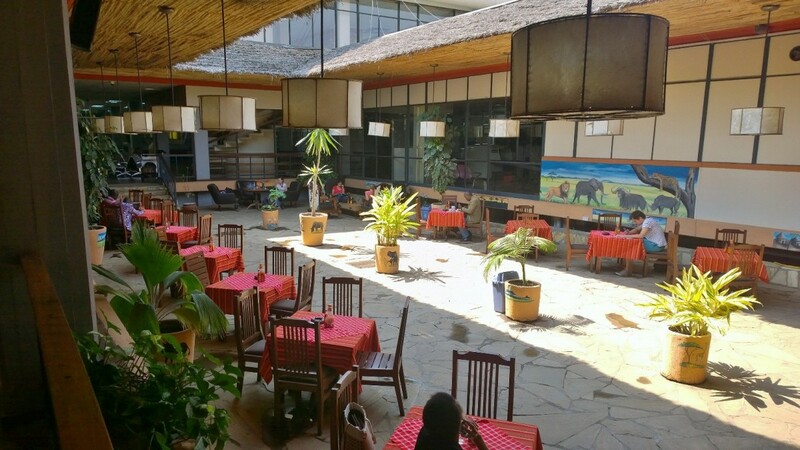 It’s got restaurant/bar areas within the airport which are open to the sky with game-lodge style thatch roofs overhanging. Check-in is a breeze with everything well sign-posted. Just remember, that, as in the case of Dar, once you’re into the airport, it’s not easy to leave again as you’ve already gone through security. But, for the smokers, the in-door-out-door bar/restaurant does allow for smoking. There’s also free Wi-Fi and charging stations. In my opinion, fastjet definitely can transform the way we fly in Africa without cutting the quality we’re used to on full-service carriers. 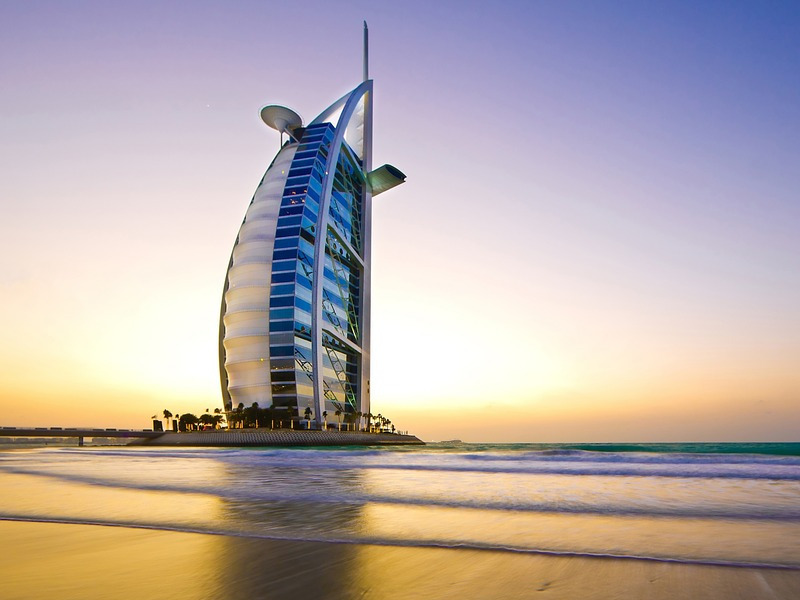 I wanted to book a ticket from Nbo to Jnb for my honeymoon in august but now am very worried…. won’t risk. Reference of their system being down see this repeating Dear (WILLIAM BREEN) Airline BRN Number : 33093798 with value TZS 501000 has been paid successfully at 09 May 2016 10:22:20. Thanks for Banking with us Today 9:50 Am June 12 you may verify with the NMB. The end of my complaints. Continuation complaints Before the expiration of my reservations. I called fastjet several numbers, only two were able to pic my call first No 0767007904 I explained and asked her what help can I get as been in the bank and their system isn’t working and told to wait I am worried the time will pass, she said there nothing they can do! I told her of course you can do something this instructions come from you as fastjet please let me talk to the manager or ask she told me send me your references I sent them and she never called back then I called the phone were never picked again. Frustrated I called the number of Vinginguti office no 0784108900 same explanation to her she told me if you choosed NMB there nothing we can do then told her again I am not an NMB customer by Fastjet customer please let me speak to the manager then she put me on hold or transferred my call I waited on hold for over 5 minutes then the phone just hanged up no one until now have contacted me time now. Is 12:37 noon I am so disappointed . I will appreciate for any field back . Hi….my team and I are scheduled to fly fast jet Entebbe to Dar end of January 2016 I have seen bad reviews and am worried about using it. I’ve gone onto Fast jet – Tanzania Forum trip advisor and seen good and bad feedback from clients which have flown. You welcome to go onto trip advisor and ask a couple of questions to see if other passengers who have recently flown will let you know of their experience. The worst company and the worst experience I’ve got. People, don’t use this company! I bought tickets online and instead of one payment, they deducted the amount 2 times! Because of that “wrong transactions”(fraud) I had to cancel my bank card. Due to their policy, we had to show it on a check-in, but people there understood our situation and let us fly. But when we were going to fly back, Tanzanian managers did not want to hear anything about cancelled card even though our ticket was in system and we had passports and tickets. Therefore, they did not let us take our plane! We were shocked! They treated us like some crooks! To fly back from Dar we bought the most expensive tickets for the next day only to run away from that awful people. Again, they charged us 2 times for that ticket! It took more than 2 weeks to “cancel” transactions which Fast Jet done on my bank account twice. I will never take the company for sure and do not recommend you. Thank you very much for taking the time to share your feedback with us. I sincerely regret to hear that you did not have a good booking experience with Fastjet. With most airlines they do request to see the credit card at check-in this is due to Fraud. As we have such a high fraud rate in Africa they try prevent this by requesting to see the card as check-in. Yes it can be frustration but the airline is trying to cover its passengers as well as themselves. Fastjet welcomes all feedback and you can e-mail them direct with all your concerns as im sure they take all feedback from their clients seriously. Hoping your next booking experience is better. Have the technical issues been sorted out? Does Fastjet frequently cancel flights due to technical reasons or unbooked seats? I was thinking about booking a Jhb-DeS flight in July, but these comments make me nervous. We are sorry for any inconvenience. Flight cancellations only occur as a result of extraordinary circumstances. If your flight is cancelled other than as a result of extraordinary circumstances which could not have been avoided even if all reasonable steps had been taken, you will not be entitled to compensation other than the right to cancel the flight and claim a refund or rebook an alternative date without additional fees. Scheduled flight times may change between publication and the date of departure. We do not guarantee these times and do not form part of our contract with you. In the event of delay we will endevour to keep all passengers updated. In some instances we will be able to keep you updated via SMS directly to your mobile phone. Please ensure that we have your number and e-mail. Please note: that fastjet flies without any affiliation to other airlines. Therefore fastjet cannot accept responsibility for missed onward connections as a result of any delays to scheduled departure times. I should like to know if there is a flight to Musoma. I have done a search for flights from OR Tambo to Musoma, and unfortunately Fastjet does not operate this route. Do you have a flight from KIA to Mbeya? Pls advice. 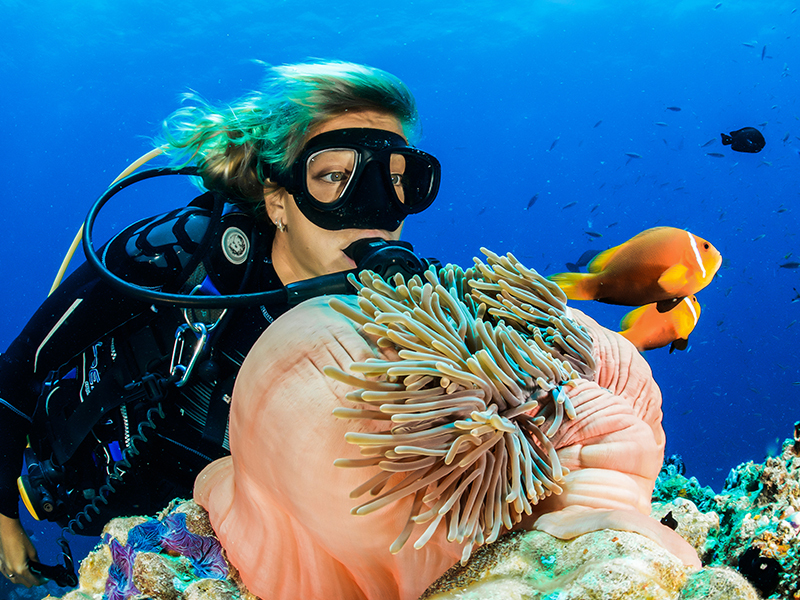 We have a team of expert Travel Experts that might be able to give a quote on that specific routing. You can contact out direct sales team, Travelbar by calling 021 468 4300 (Monday – Friday) or by sending an email to travelbar@travelstart.com and they will get back to you with 2 working days with a quote. Hi Adam, simply go to http://www.travelstart.co.za to find and book flights online. All the information is available there. We had one of our staff also have his flight cancelled inexplicably – but in FastJect’s Defence – they were very quick in refunding the company card used in the payment process. They’ve definitely been operating a reduced fleet for the past week or two. One A319 went in for its annual maintenance checks and its replacement was grounded for a while by a rumoured bird strike. So, “technical issues” sounds factual, albeit it appears that not all affected travellers have been well handled. Fastjet do adhere to European safety standards and that could mean them taking an aircraft out of service for a small check sometimes when some other African operators might have kept it flying. I had a similar experience; my return flight from DeS to Jhb on 22 Sept was also cancelled due to “technical” reasons. This has me scared! Such a lot of technical problems? I only could get a flight with Fastjet on 27 Sept. Of course this was totally not on and I had to book a flight with SAA to get back home. Your description of Fastjet is all true with a lot of extras that you might jot be aware of. Myself and a friend flew with them the night of the 2 september for a two week holiday on Zanzibar, return flights paid and booked for the 15th September. All connection flights was also pre booked and paid for. On the 11 Fastjet phoned me to tell me that our flight bavk was cancelled because of “technical” problems and the could help us on the 21st … We had to contact and arrainge new flights via Mango on the 16th… Our accomodation was paid till the 15… Cancelled our connection flights etc . Stanfing at Zanzibar airport talking with othet passengers we found out that this is jot the first time that this happened, when they do jot have enough passengers, Fastjet cancel their flights! It is now neatly three werks later and we are still waiting to hear from Fastjet about ou reimburcement of our tickets …. Wr lost the money of the fonnecting flights, had to pay for an extra nights avvomodation and a new air ticket …. So Fastjet is not the cheapest or reliable airline to use in Africa! This is not the first time we’ve heard this in the last week and fastjet certainly need to up their game in that regard. Thanks for letting us know. Do you have flights to Livingstone or Lusaka?